On O'ahu, large 20+-acre parcels of land that have yet to be developed or are suitable for agriculture are virtually nonexistent. 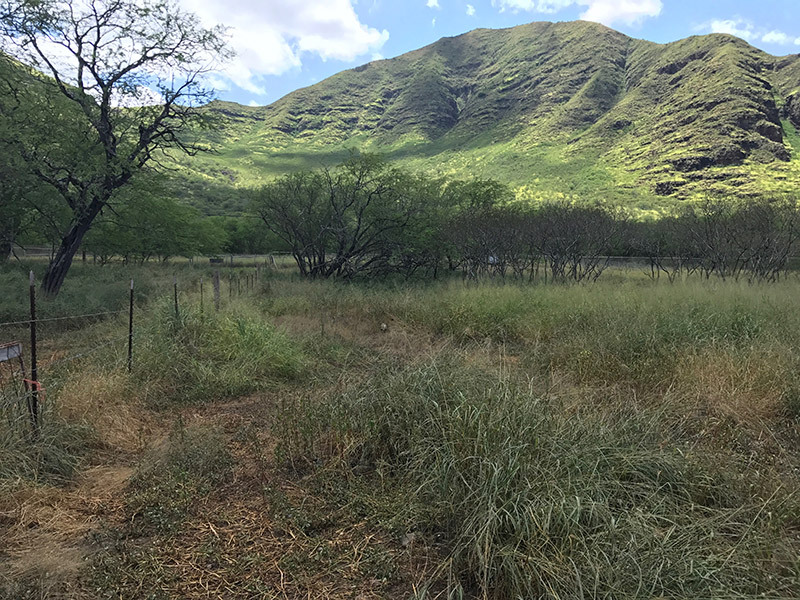 The available Palikea property in Lualualei offers a rare chance to preserve and dedicate land for agricultural purposes on O'ahu. The Trust for Public Land and MA'O Organic Farms are working together to realize this vision. The opportunity for MA'O Organic Farms to acquire the 21 acre Palikea property presents an opportunity to preserve agricultural lands, increase local food production, and grow youth empowerment efforts.